This is the Big debate of late. Who started the war? who is the best rapper alive? and who will come out on top? 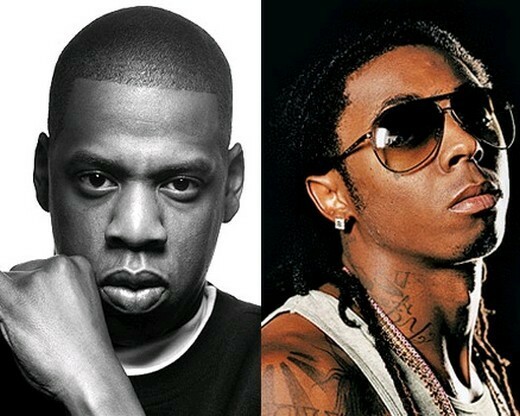 LegOooo on the debate Hov vs YMCMB after the jump!